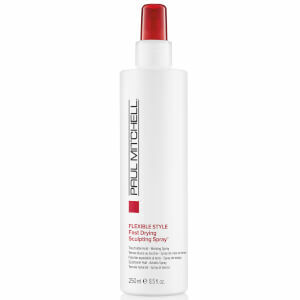 This soft sculpting spray gel from Paul Mitchell is a light hold gel which is suitable for all hair types. It Builds body and fullness, adds rich shine. 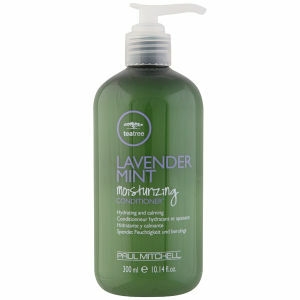 Creates soft, natural looks. Save 15% on selected Paul Mitchell products.